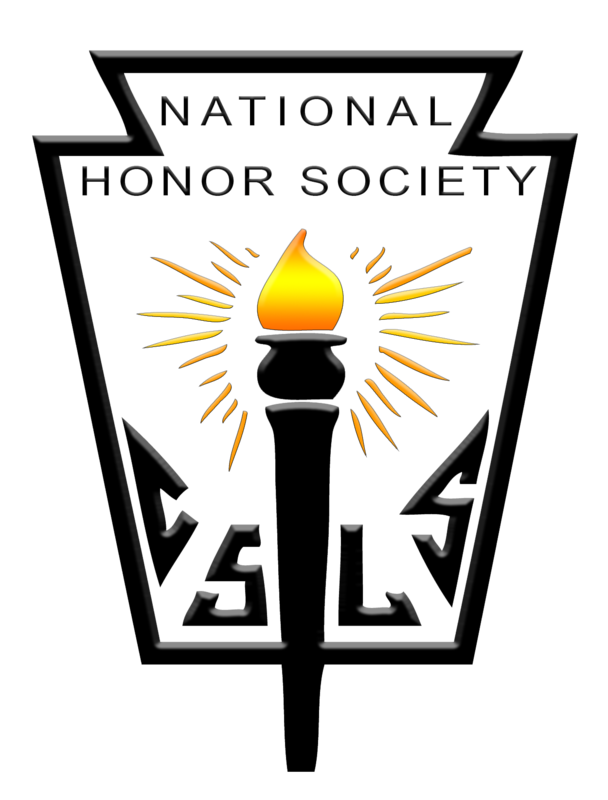 The purpose of National Honor society is to give glory to God through all of the member's actions and attitudes. To promote scholarship, service, leadership, and character and to serve our school and community. 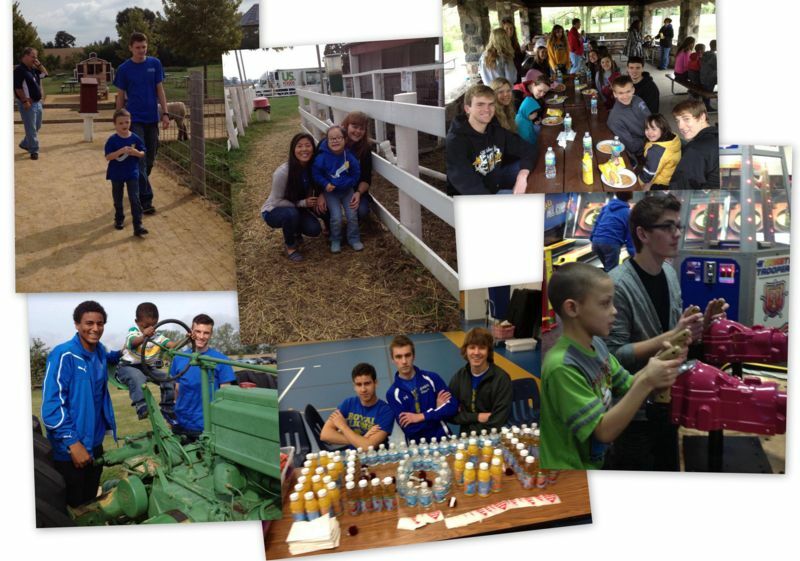 Our Chapter of National Honor Society is actively involved in the community. We currently sponsor 2 blood drives each school year, as well as serve for the Art in the Garden event, work with special needs children in Rockford Schools, fundraisers for the children, food drives, and more.